1) We had a wonderful fun-filled memory making Easter. It was the best Easter that I believe I have ever had. Holidays are just so much more fun when you have children. You can read all about our busy Easter here. 2) This has been another productive week. I painted my kitchen to match my living room and I'm so glad that I did. It's a frosted nutmeg color. I'm so happy to get rid of that red kitchen that I have had forever. It's amazing what a little paint can do. 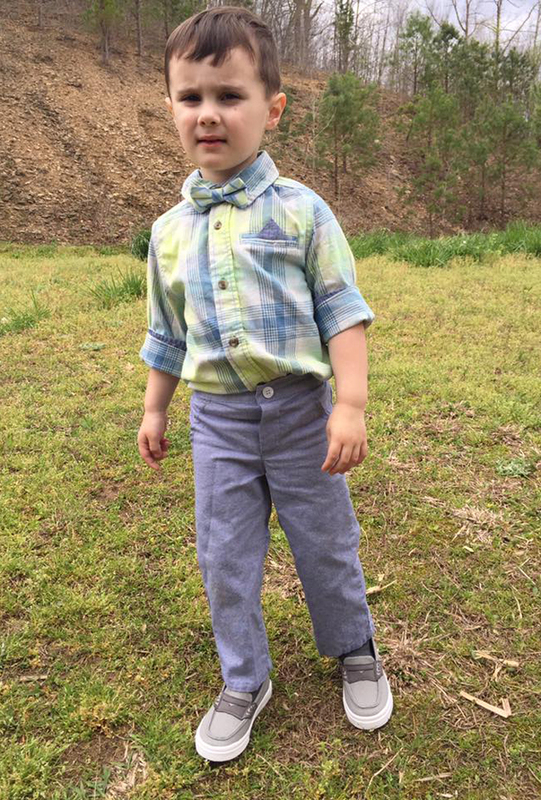 3) Raylan and I sure have enjoyed these beautiful warm days. We have spent most of our evenings outside. I have planted flowers, fruits and vegetables while Raylan has played. 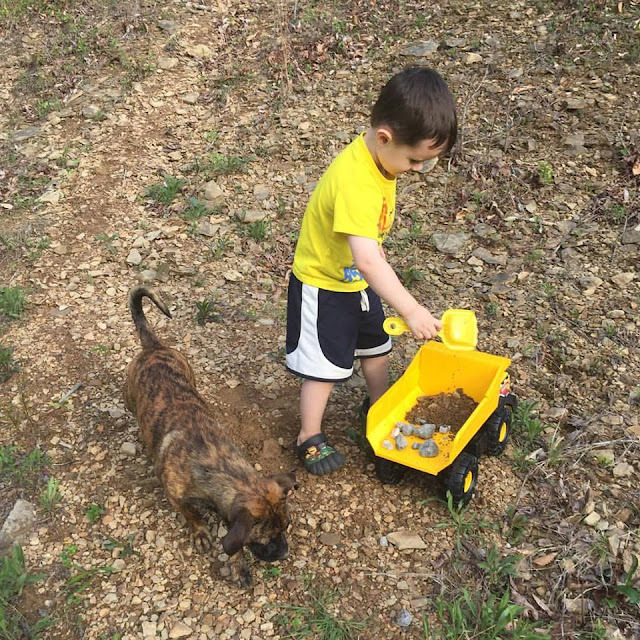 I love this cute little photo of him with his dog and his dump truck. Boys sure like to get dirty. 4) All of this beautiful warm Spring weather has me wanting to tackle a lot of Pinterest Projects. If only I had enough money to do all that I saw on Pinterest lol. 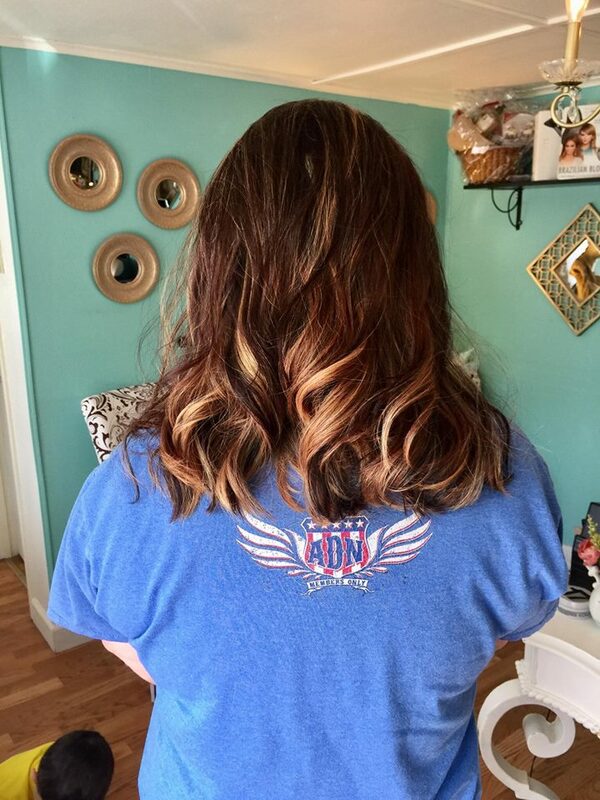 5) I finally was able to get my hair done yesterday. Doesn't it feel so good to get pampered every now and then? I wanted something lighter for Spring and Summer, so my hairdresser did this beautiful blonde ombre that blends in so well with my dark hair but yet doesn't look bad when it's growing out. I love how she thinks because I never want to get anything that will be hard to keep up with. I told her to do just whatever and she came up with this. If you are ever in Eastern Kentucky you seriously need to give Ginger at LeRose a try. You won't regret it. She's simply the best. 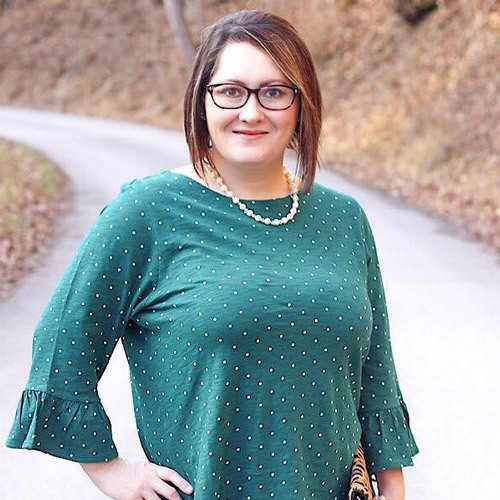 This week's featured blogger is Kenzie from Connected in the Kitchen. Kenzie loves being in the kitchen and she loves good music. 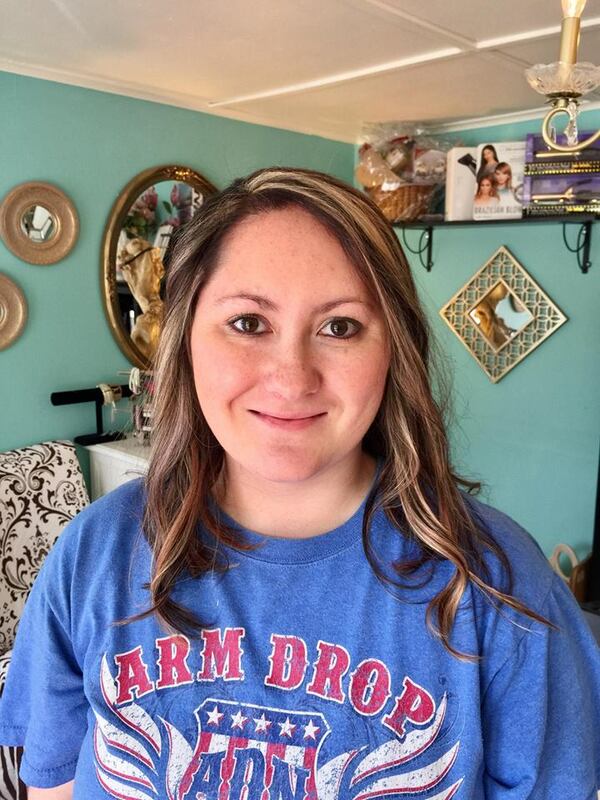 She enjoys cooking and baking and has a special interest in Child Development. You will find recipes, games, movies, music and so much more on her blog. Her recent recipe is of Lemon Poppy Seed Muffins and they look delicious. Please stop by and say hello to Kenzie. 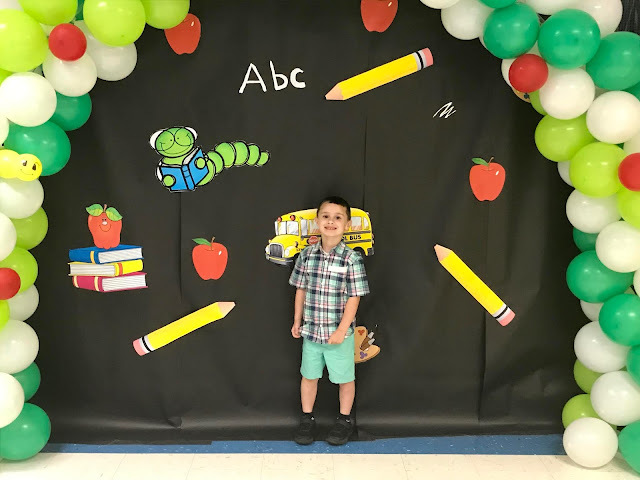 Thanks for stopping by and linking up to H54F! We appreciate you! Have a blessed weekend!